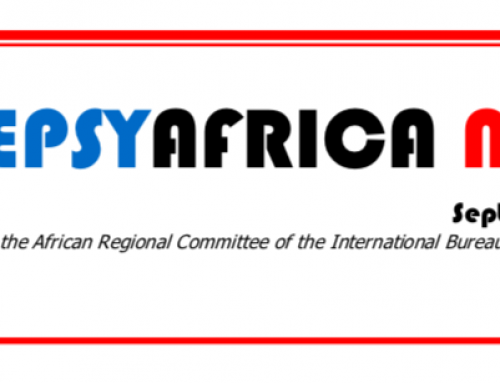 Home/Epilepsy Africa News/Mind Your Rights! 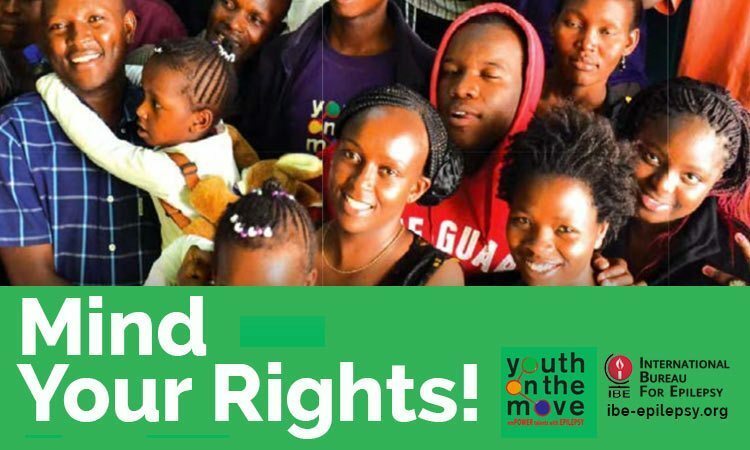 Mind Your Rights was first published in April 2014 by Youth on the Move. Mind Your Rights! 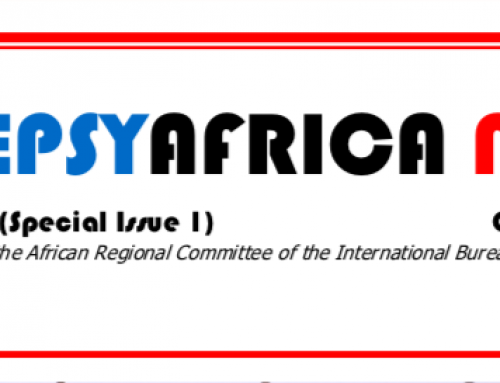 is first and foremost an educational and informational tool on epilepsy, both as a medical condition and its socio-economic and cultural impacts. It provides information on the care framework (or its inadequacy); institutional and normative, available in Kenya. 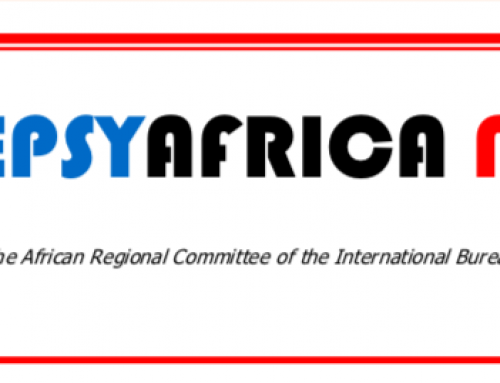 In doing so, it gives information on the medical and other care institutions for persons with epilepsy which largely remain hospitals and other medical facilities in the country. 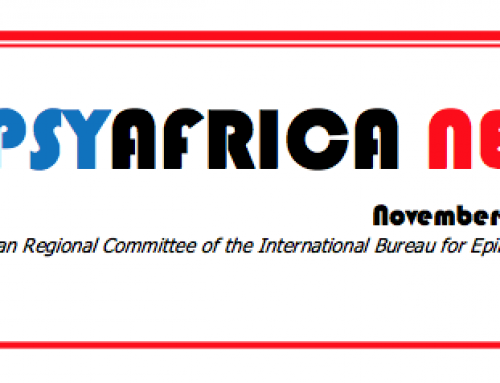 It also gives the legal and policy framework that governs issues of epilepsy in Kenya – both local and international. It does this by outlining the laws and policies touching on epilepsy, primarily the CoK 2010. 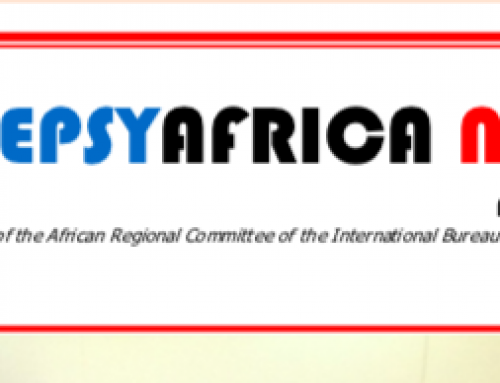 It appropriately personifies epilepsy by presenting the day to day challenges that a person with epilepsy faces in Kenya on a constant basis; information which is critical not only for those affected by the condition directly but also those who are indirectly – which as it successfully shows, is everyone.